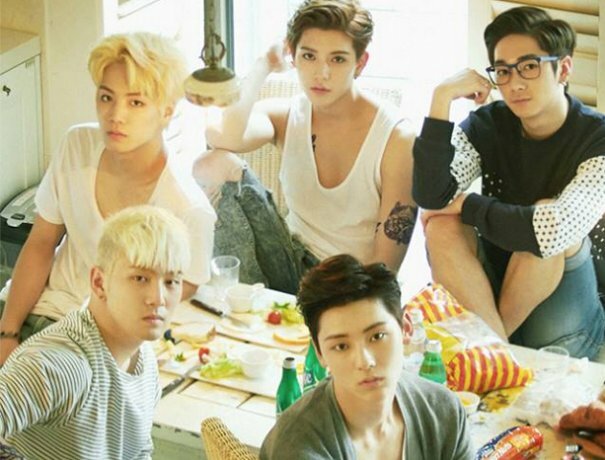 The first boy group of PLEDIS leading the trend with creation of new and stylish music! 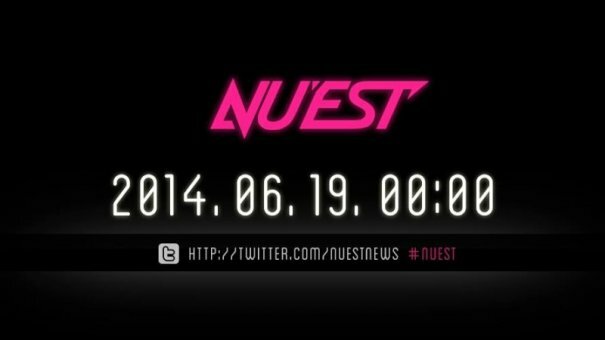 They made their first appearance in media through music videos of their mentors, and they are now expressing their talent in various ways such as performing in numerous music broadcasting stages including their participation for 2012 HAPPY PLEDIS project album. 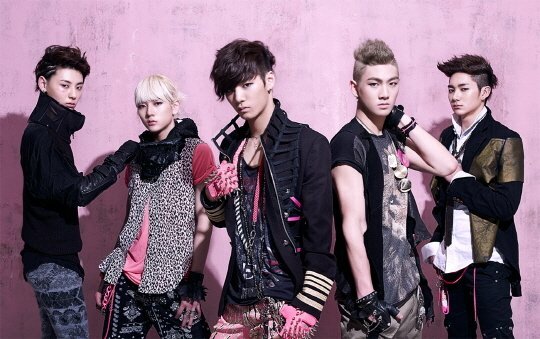 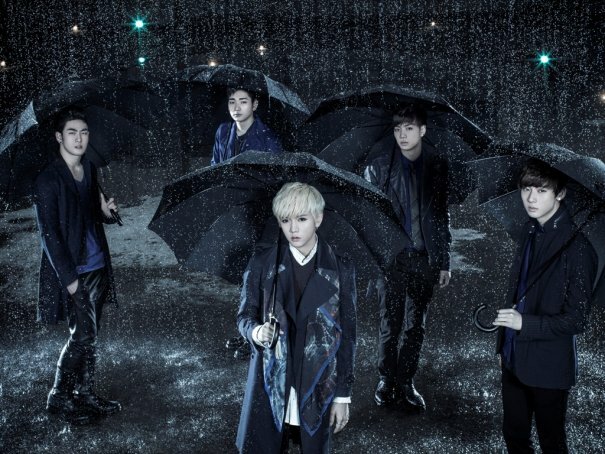 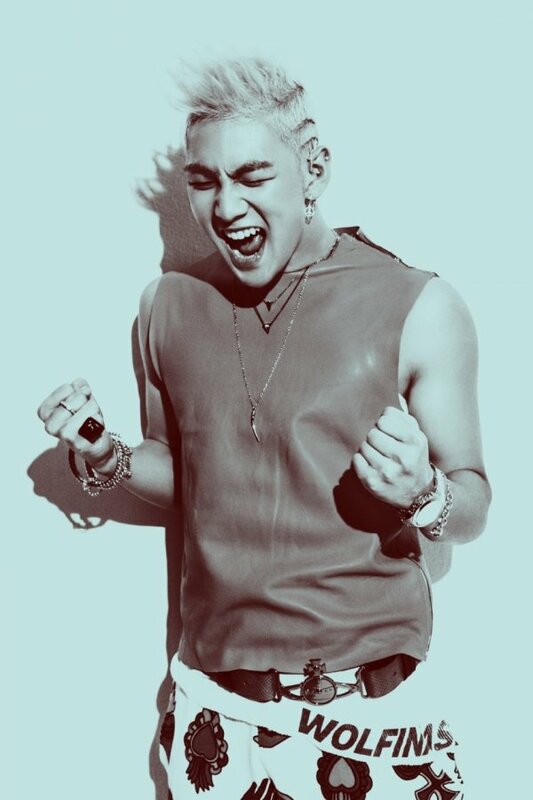 In an era of abundance Idols(아이돌), NU’EST has made their unique mark with their distinct color and style, representing the ‘new style icon’. 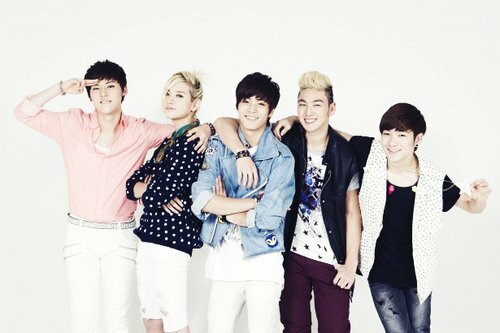 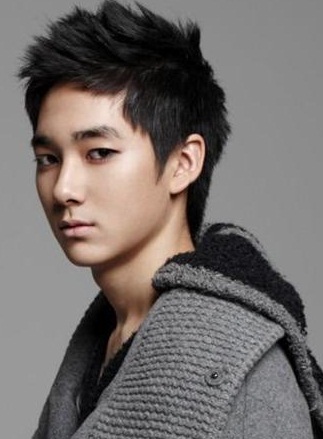 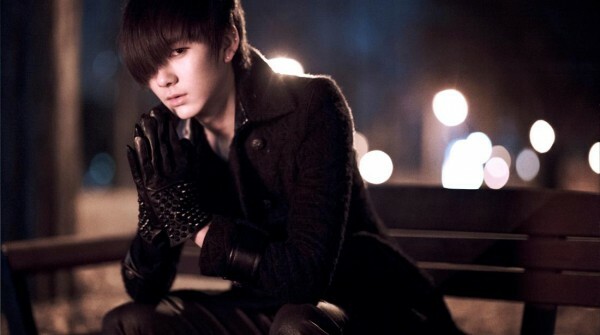 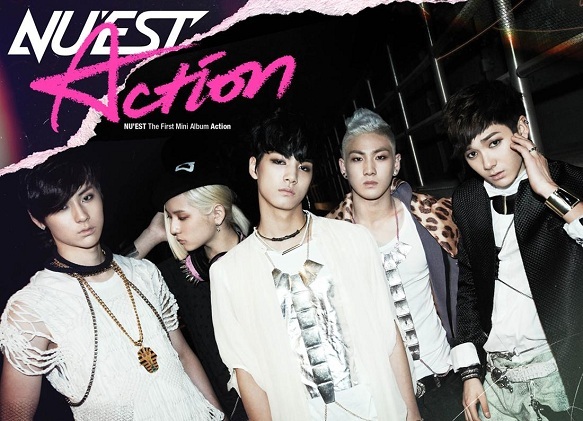 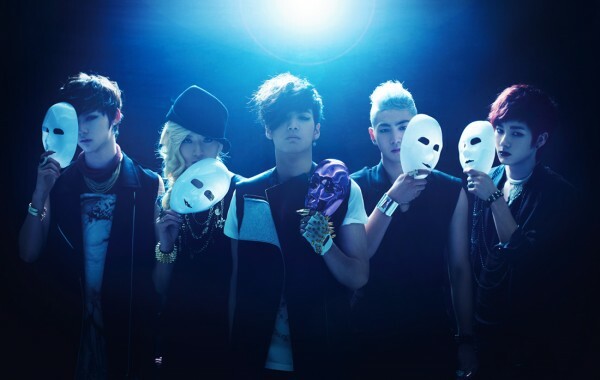 [Kpop] NU'EST Makes Highly-Anticipated Debut on Music Bank with "Face"